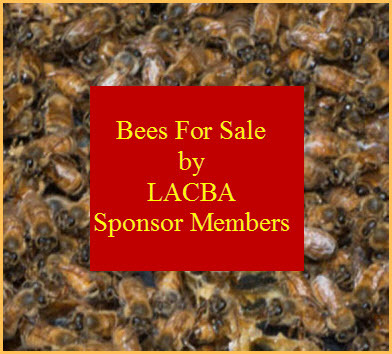 The Central Washington Beekeepers Association (CWBA) is presenting an educational beekeeping conference, showing of the film Vanishing of the Bees and a VIP fundraising dinner Saturday October 13th at the Capital Theater in Yakima, Washington. The conference will include leading research entomologists, and beekeeping experts from all over the United States many of whom stared in the film Vanishing of the Bees. 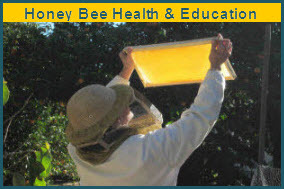 The conference begins at noon and runs till 5:00 PM it will be hosted by renowned beekeeping author and editor of Bee Culture Magazine, Kim Flottum. The conference will be followed by a showing of the film Vanishing of the Bees at 6:00 PM, doors open at 5:00PM. The film follows commercial beekeepers David Hackenburg and Dave Mendes as they strive to keep their bees healthy and fulfill pollination contracts across the U.S. The film explores the struggles they face as the two friends plead their case on Capitol Hill and travel across the Pacific Ocean in the quest to protect their honey bees. Both David Hackenburg and Dave Mendes will be in Yakima for this event. A VIP dinner will be held at 8:00 PM in the 4th Street Theater for those who hold the VIP Conference passes. Honey bees have been mysteriously disappearing across the planet, literally vanishing from their hives. Known as Colony Collapse Disorder, this phenomenon has brought beekeepers to crisis in an industry responsible for producing apples, pears, watermelons, onions, cherries and a hundred other fruits and vegetables. Commercial honey bee operations pollinate crops that make up one out of every three bites of food on our tables.